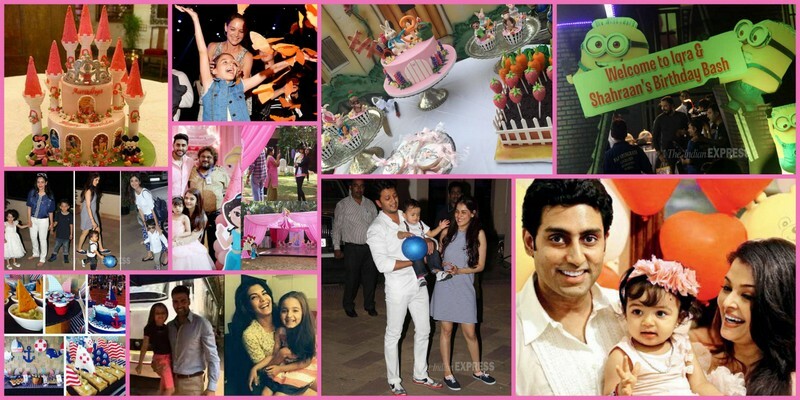 Theme birthdays are a rave everywhere, and celebrity parents lead the pack going overboard for their kids birthdays. This is a short round-up of Themes Birthdays by Celebrity parents in 2015. 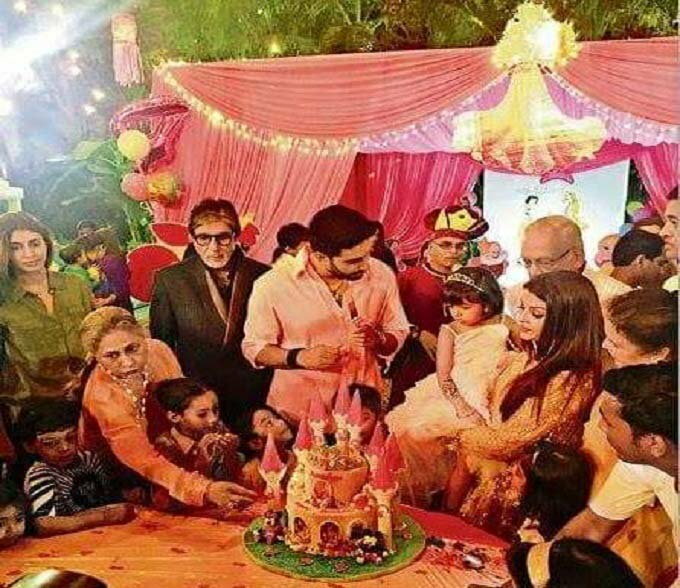 Little princess of Bachchan’s family – Aardhya Bachchan turned four on 16th Nov 2015. The birthday bash was perfectly arranged by her gorgeous mom Aishwarya. 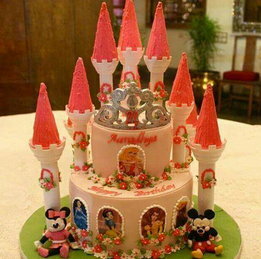 It was a special pink princess themed party that made Aardhya a real Disney princess in a grand celebration. Arrangements for the party went for four days which was headed by Aishwarya to make sure its just perfect. Several bollywood celebrities were invited for the special day at Pratiksha. 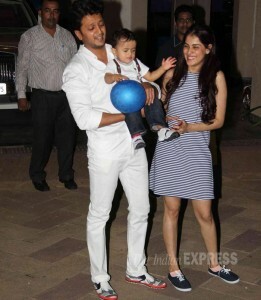 Genelia D’Souza, Riteish Deshmukh, Raveena Tandon, Tara Sharma, Sonali Bendre, Konkona Sen Sharma were seen in the party along with their cute kids. Katie Holmes organised a delightful birthday bash for little Suri cruise who turned 9 on April 18, 2015. 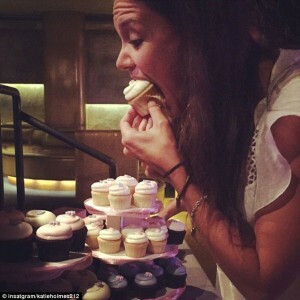 It was Suri’s favourite cupcake theme which was hosted at Gilded Lily, New York. 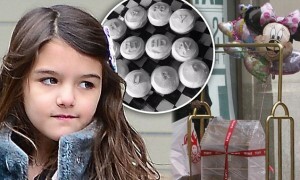 A dozen cupcake saying “Happy Birthday Suri” would have been a tasty treat for the little one. Katie Holmes who loves spending all the time with her tot said “The number one thing is making sure my child feels loved”. Sanjay Dutt’s twins Iqra and Shahraan Dutt turned 5 on 25th October 2015. 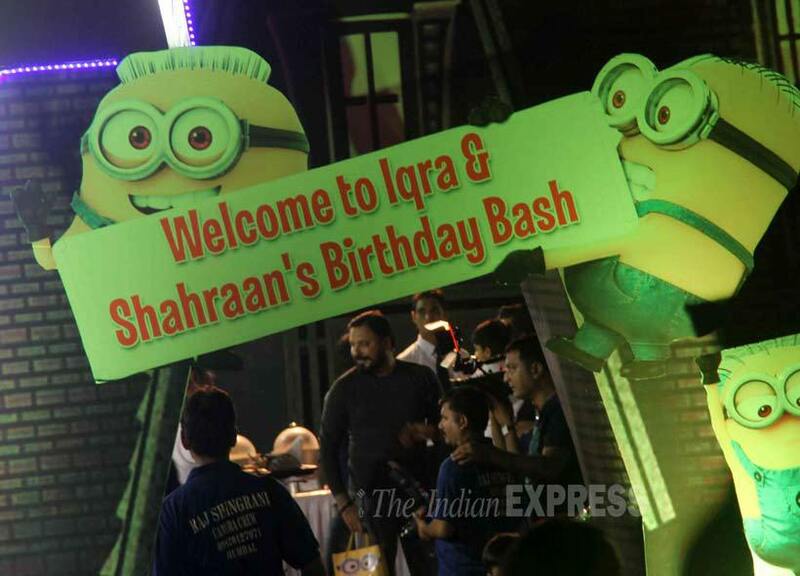 To get in to the ocean of happiness Maanayata Dutt threw a minion theme birthday bash in Bandra, Mumbai. Arrangements for the bash was done extremely well starting with a giant entrance banner with cute minions greeting the guests. 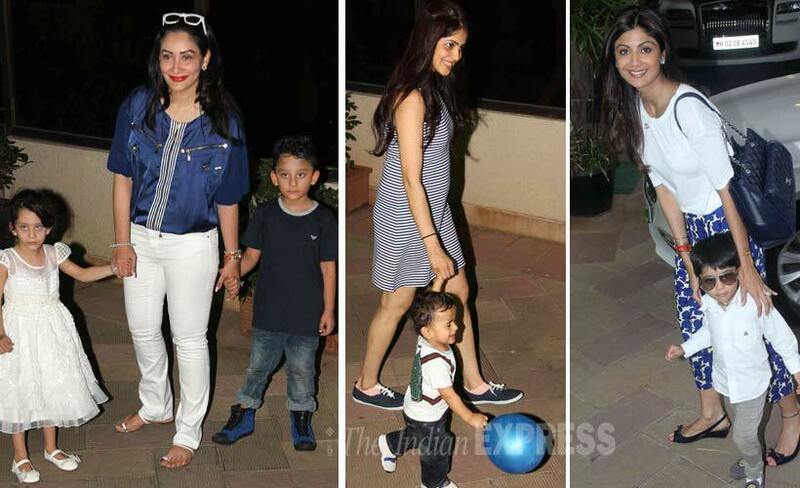 Bollywood celebrities spotted there include Genelia & Riteish Deshmukh, Shilpa Shetty, Raj Kundra and their beautiful kids were not left behind. 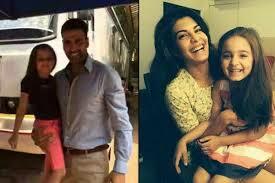 Akshay Kumar and Twinkle Khanna’s pretty princess little Nitara turned three on September 25. 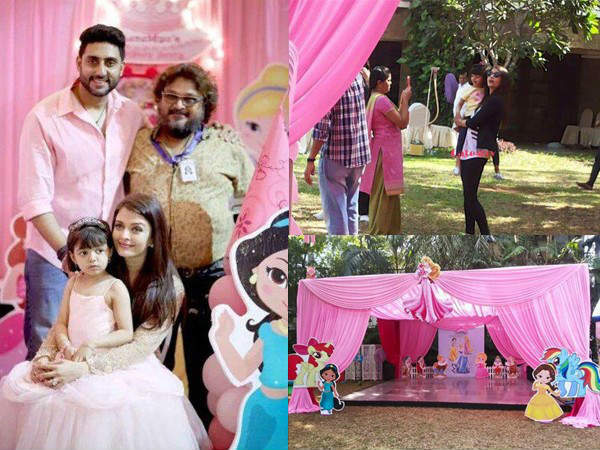 The picture shared by Twinkle tells us the birthday bash was definitely a magical occasion for the cute Nitara. 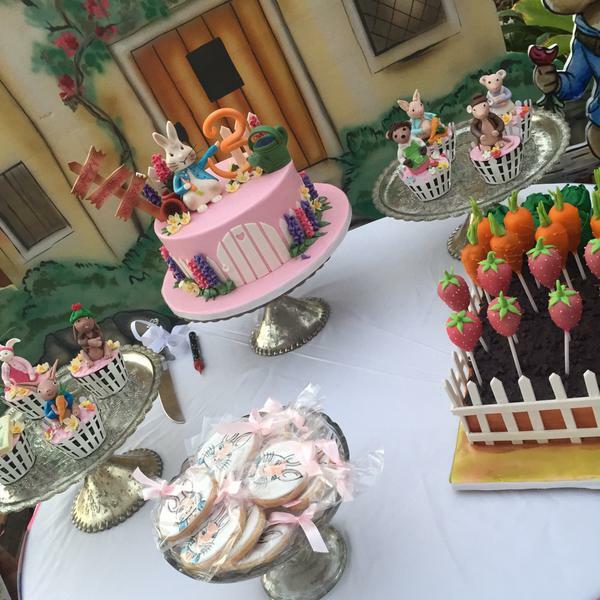 It was a charming Peter rabbit theme birthday bash for little Nitara. Hrithik Roshan who lives close by surprisingly walked in to the party with his kids to celebrate with the Kumar’s. 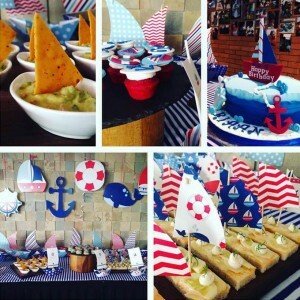 The ever pretty Genelia with her hubby Riteish Deshmukh hosted a Sailor theme birthday for their son Riaan who turned one. Such an attractive blue and white base birthday cake along with red colour boat on the top, it’s sure that’s a colourful treat for the cute toddler. 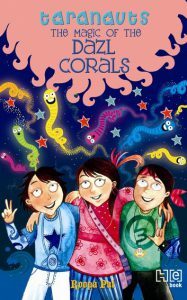 According to sources the entire Deshmukh family participated in the bash and few celebrities were seen in the jamboree!!!! “Happy Birthday Riaan…I’m your mom and that’s the biggest achievement… You are my life… May god bless you always” – the post shared by Genelia in social sites wishing her little prince. 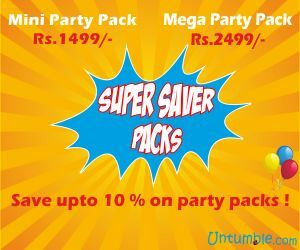 GOT MORE THEME BIRTHDAY PARTIES THAT WE NEED TO COVER? Drop a comment and we shall follow up ! 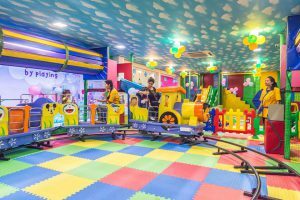 Birthday party kits for your little one’s themed party ! Awesome ..Want to know few more Theme parties of the year. !! !